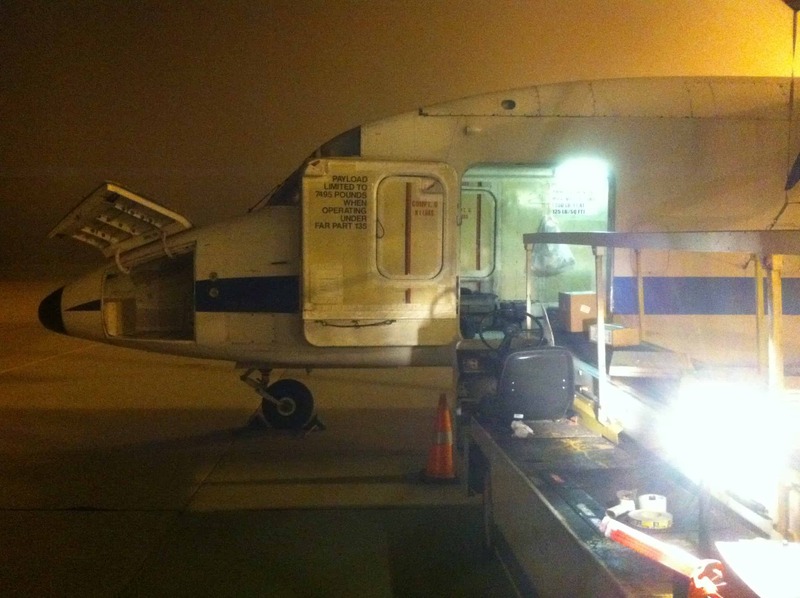 Air Cargo Carriers, Inc. is established at Mitchell International Airport in Milwaukee, WI. ACC adds Emery and Airborne as a major customer. ACC adds multiple logistics companies to its growing client list. Four total aircraft in fleet. ACC continues adding major customers including US Postal Service, Federal Express and DHL. 11 total aircraft in fleet. ACC obtains a major contract for the design and operation of transportation systems for four Priority Mail processing centers. This contract includes containers, ground handling equipment and transportation infrastructure. ACC weathers the industry slowdown following 9/11 better than similar companies due to prior year cutbacks. ACC also begins operating in the Caribbean. ACC certifies an FAA approved turbine engine overhaul facility in Hartford, WI. 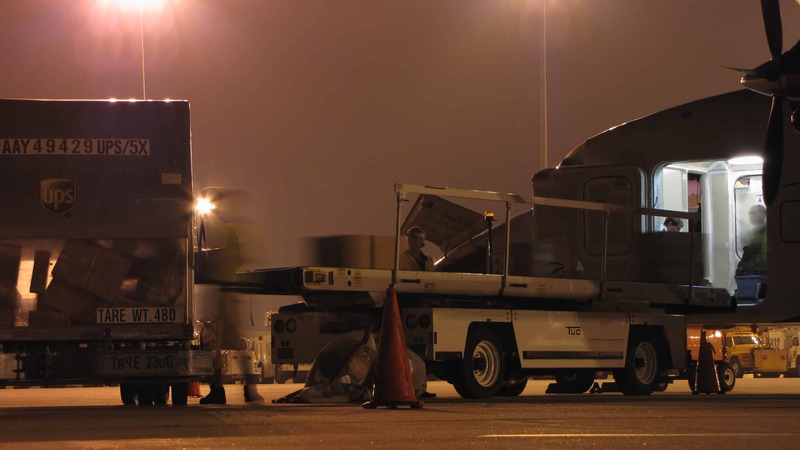 ACC recognizes the increase in on demand freight needs. 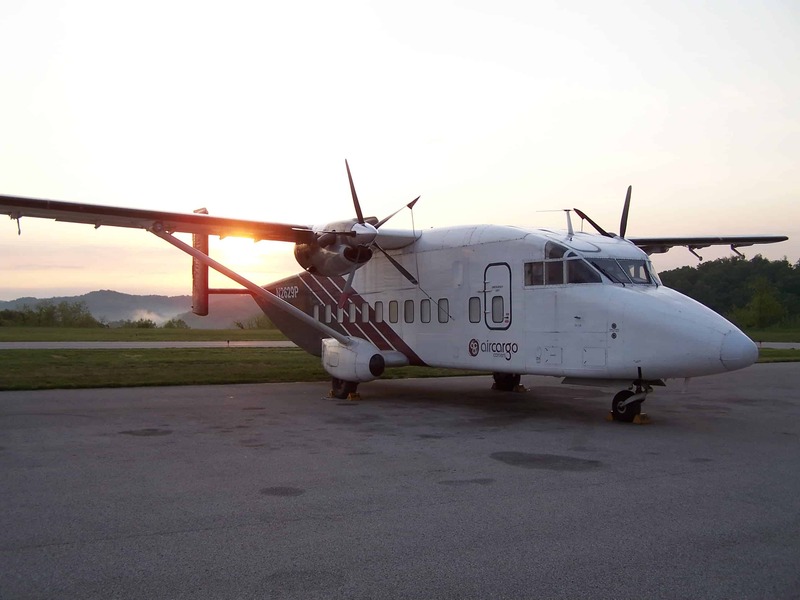 Utilizing excess aircraft, ACC implements on demand services. The combination of a high repeatability, low margin business (contract) and a low repeatability, high margin business (on demand) results in substantial growth. ACC’s aircraft fleet up to 21 total aircraft. ACC installs a new management team of CEO and COO – an effort that has been underway for several years. Air Cargo’s rapid growth has demonstrated the need to bring a more professional structure to what had been an entrepreneurial company. The founder, who initiated this change has assumed the role of Board Chair and will continue to lead ACC’s strategic efforts. ACC Holding, Inc. acquires The Telford Group, Inc. to increase the value added services both companies offer customers. 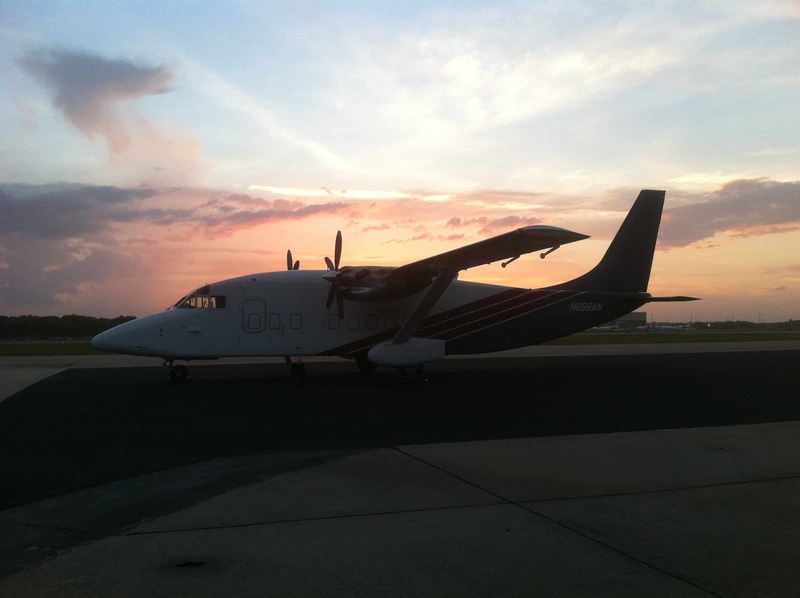 The ownership of ACC purchases M&N Aviation Inc. headquartered in San Juan, PR. 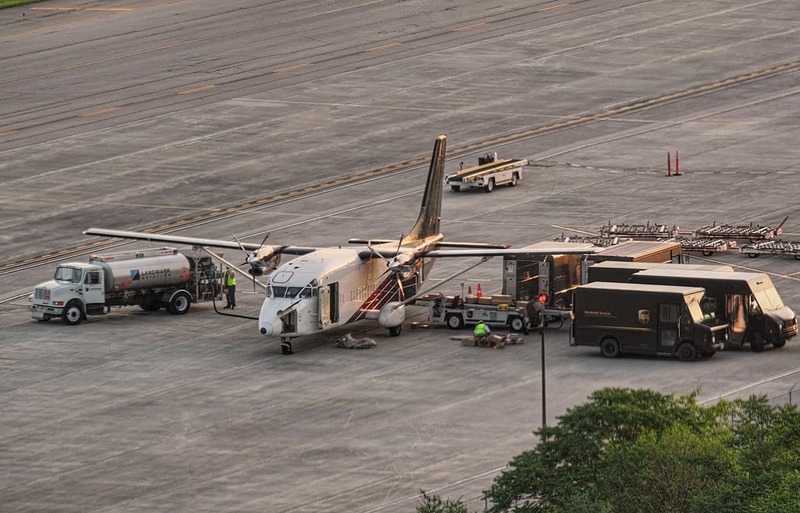 M&N Aviation provides private executive passenger charters and can fulfill you cargo delivery needs. 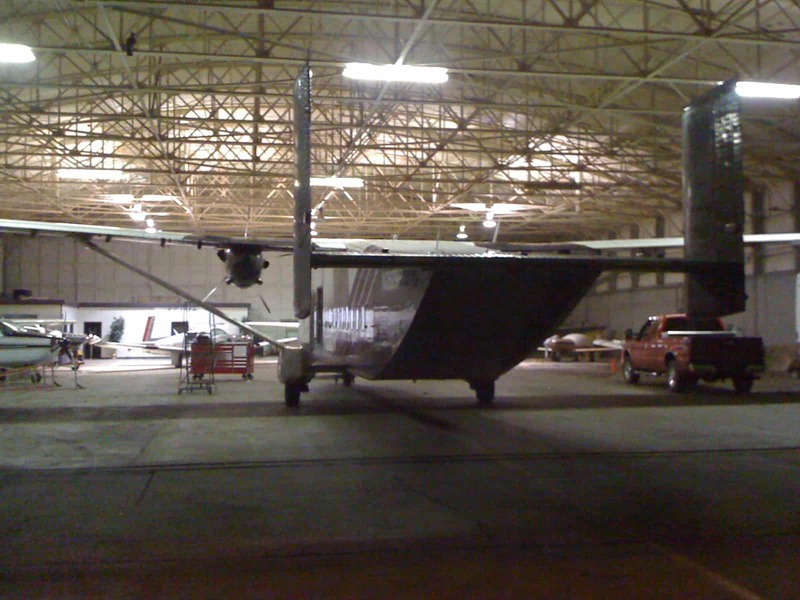 This acquisition included 8 aircraft Shorts, Caravans and Jets. We are excited to increase our footprint in the Caribbean and looking forward to serving your needs.